When: Recruitment is ongoing and you may join at any time. 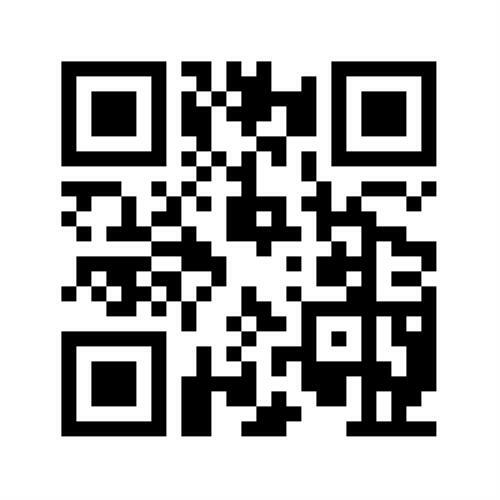 You may apply online or Contact Our Pack to inquire about membership. Who: Boys in grades K-5 interested in joining or finding out about Cub Scouts. If you are in grade 6-12 or at least 11 years old, you should inquire with BSA Troop 70. Fees: Registration is $33.00 for the year (effective 2017-2018) and $12.00 for an optional subscription to Boy's Life magazine. Checks are payable to Cub Scout Pack 874. If you aren't sure you want to join, you may attend the first meeting for free. Other costs: All Cub Scouts are required to purchase a uniform and handbook and which is about $70. New handbooks and a rank appropriate neckerchief are purchased yearly. 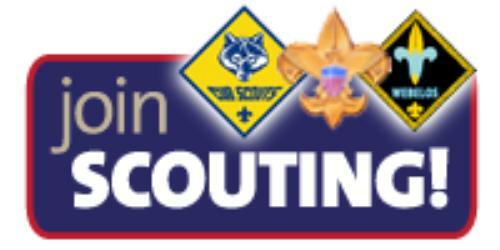 For more information, please visit www.beascout.org and https://cubscouts.org.